Blockchain is the next big leap in the world of technology, so it is only right that organizations at all levels start embracing it. However, the tech has not caught on in a big way as of yet, because there are many doubts and questions. 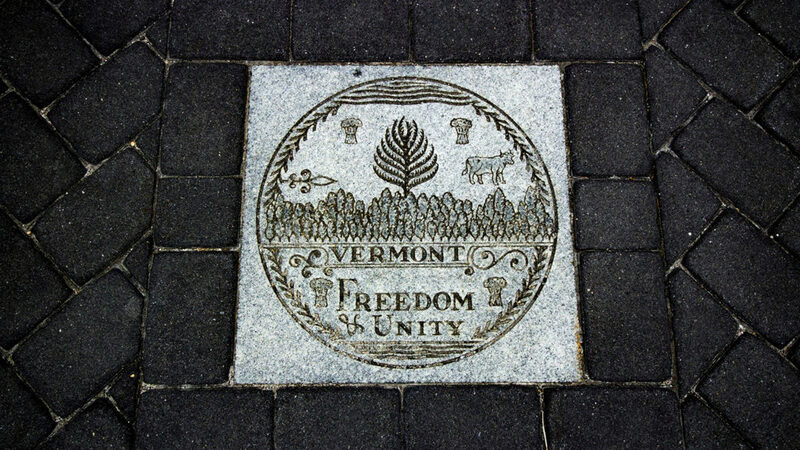 Two organizations that truly understand blockchain’s power and ability to change the future are Propy and the state of Vermont. Propy has launched a pilot project in Vermont’s South Burlington area to record all real estate conveyance documents in blockchain. This is a huge announcement, as it is the first such deal in the world of American real estate. It can have big implications for the future of the real estate industry as a whole. Let us look deeper into this pilot project to understand what it is. Why did Propy choose Vermont? That is an interesting question. Well, if you look through the legislation that has been passed in Vermont over the last few months, you will know that the state is actively looking for tech investments and has a friendly and welcoming blockchain policy. Thus, Propy, which is known for its innovative real estate blockchain platform, decided to choose Vermont for this pilot project. What Is This Blockchain Deal? In this pilot project, all of the documents involving the transfer of rights, ownership, and interests from one entity to another will be stored in contiguous blocks with blockchain technology. The biggest advantage of doing this is that these blocks and the content cannot be changed; thus, this creates authentic proof of record. Additionally, the content will be visible to all relevant parties, which increases transparency. This pilot project has the full backing of Vermont’s governor, Phil Scott. It has been possible with the hard work of his staff and the innovators and engineers at Propy. Let us hope that this is the first of many more changes to come.